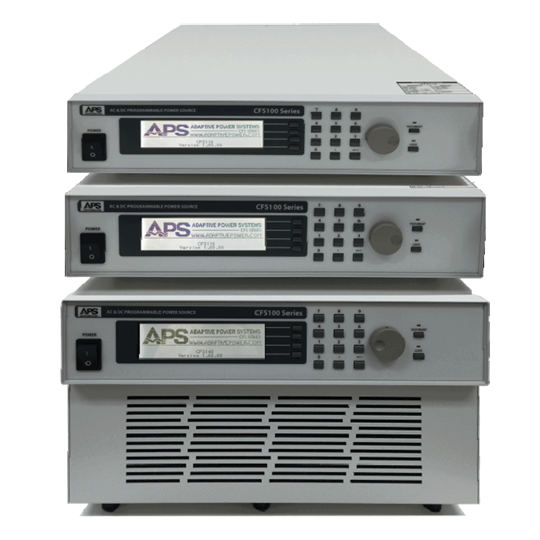 The new series ACP 300 offers alternating current sources with power ratings of 500VA up to 15000VA in linear technology or with 2kVA up to 45kVA in switching technology. The models with linear technology offer a much lower total harmonic distortion (THD) of the wave form of the output voltage. 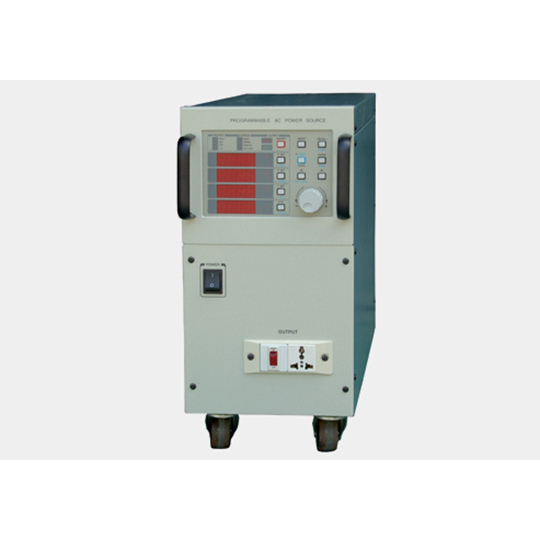 The devices are supplied with either one-phase or three-phase input, depending on the model, and feature all a one-phase output. 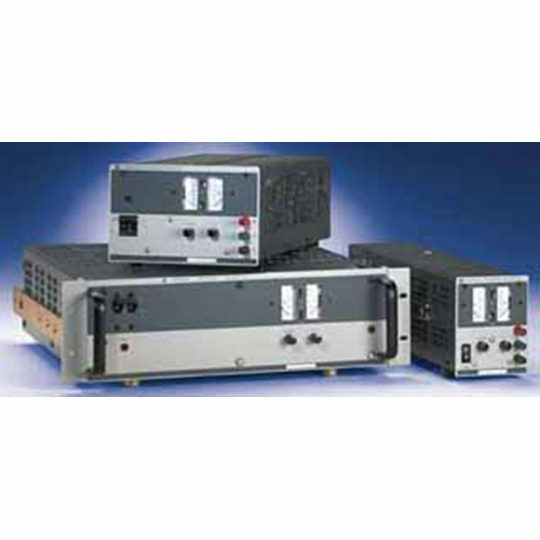 Upon request, there are models with three-phase output available. 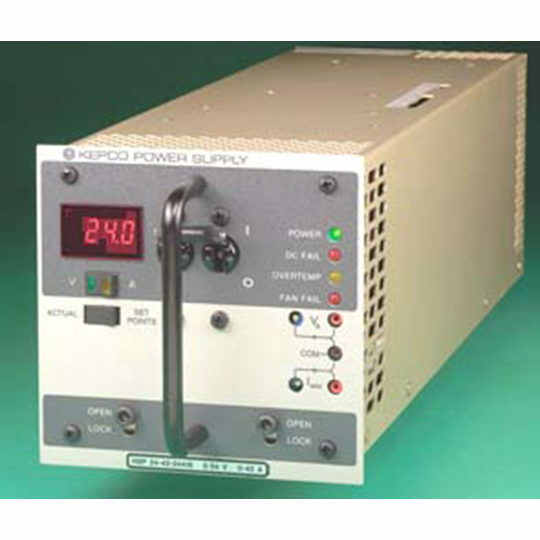 AC current sources are used to simulate AC grids with their variable output voltage. With the models of ACP 300 series, output voltage, current and frequency are fully adjustable within the given range, while the maximum output current can only be achieved up to approx. 50% of the adjustable output voltage, due to the overall power limitation. 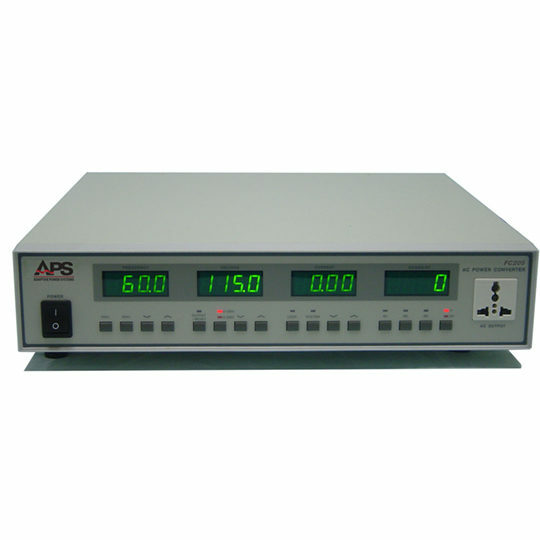 All devices feature a digital control unit, which displays set values of voltage, current and frequency, as well as actual values of output voltage, current, power and power factor. In order to remotely control and monitor the devices, they provide a RS232 and a RS485 interface by default. Those digital interfaces allow access to the control unit via the text based command language SCPI. Those models with three-phase output, that are available upon request, can optionally be equipped with an additional IEEE488 (GPIB) interface.